Hello everyone! 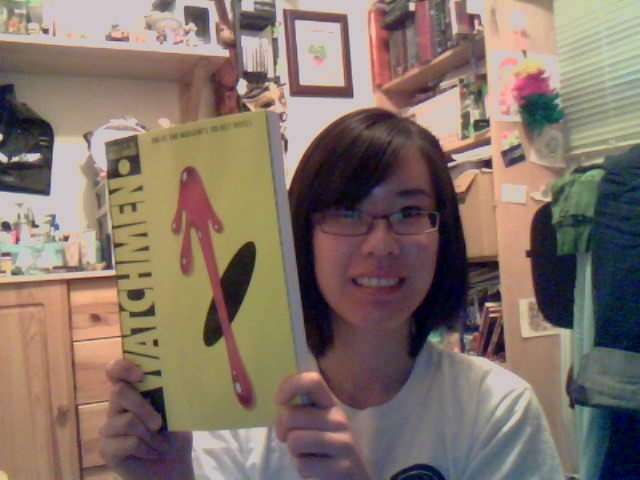 So I have finished the #2 item on my 20 things before 20 list which was to read Watchmen. It was such an intense book I had to split up my time to read it. A very heavy read with lots of different commentaries on human conditions and such. I would totally recommend this book for those who are beginning to understand the world around them bit by bit. This book is going to be a nice addition to my bookshelf.